​The World Health Organization has plans to classify "gaming disorder" as a mental health condition in its new comprehensive manual of disease classifications. ​​The WHO added both online and offline gaming disorder to its latest draft of the International Classification of Diseases manual, called ICD-11, and defines the potential disorder as "characterized by a pattern of persistent or recurrent gaming behavior (‘digital gaming’ or ‘video gaming’), which may be online or offline." 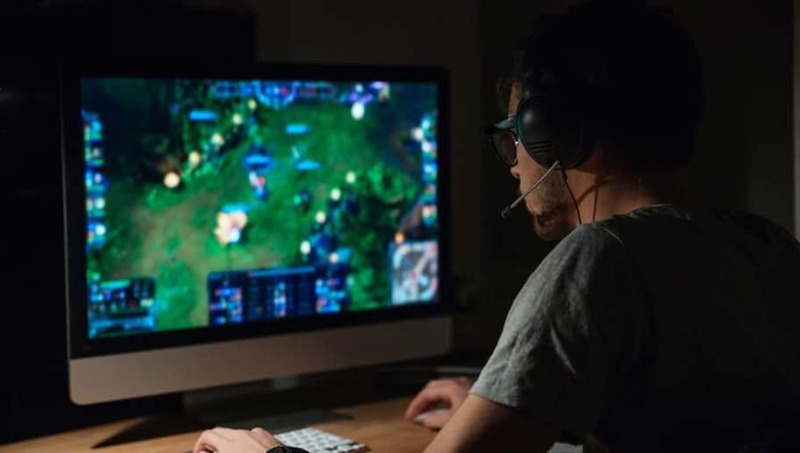 Potential symptoms listed by the WHO for gaming disorder are "a lack of control over gaming; giving gaming precedence over other life interests and daily activities; and continuation or escalation of gaming despite negative consequences." If you haven’t played scrims for 14 hours a day to play in an online tournament or local event for next to no prize money and just bragging rights, then you cant make it in esports. The classification could come in direct conflict with some of the strict regimes for playtime that exist in esports and may have the effect of blurring the line between competitor and someone who could be classified as a having a "gaming disorder."